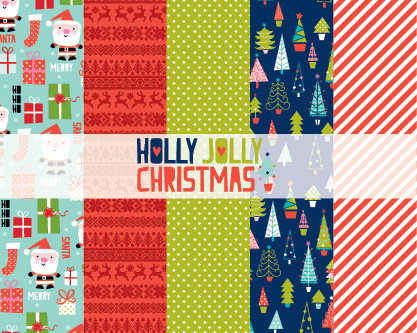 This digital Christmas collection is a new twist on tradition. Plus, it has all kinds of fun critters like penguins, deer and foxes! All products are digital, not physical and for personal use only, no commercial licenses available.